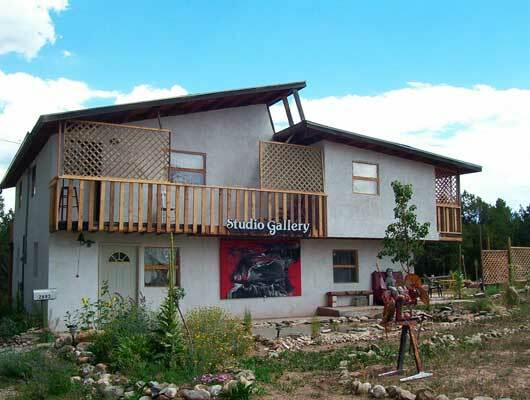 On July 26, 2013 The Studio Gallery and Sculpture Garden was sold at auction. a small town between Santa Fe and Taos. The three acre sculpture garden was a continuous work in progress.